The Architecture Studio, Inc. is a fully functioning design team that is not limited solely to design. 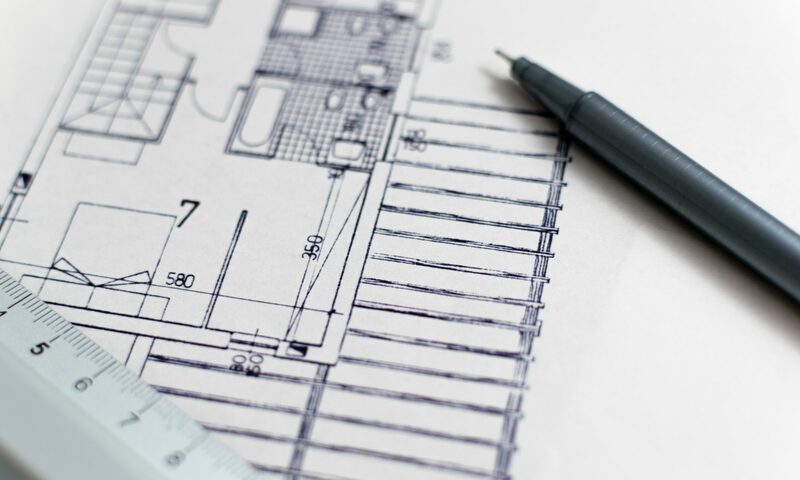 Along with our professional design services we also offer consultations, review and drafting services, project management and administration, as well as physical inspections during construction. Whatever you’re needs may be we have something to offer. At The Architecture Studio great design is our primary objective, but great projects don’t stop with plans. We strive to achieve quality and understanding through every set of design plans. We incorporate the client’s goals and objectives with our team’s knowledge and experience to come up with a set of plans that suit everyone. We also work one on one with clients and builders throughout the design and construction documents phase, bid phase, pre-construction and construction phases to ensure a smooth process. We are always available to answer any and all questions that arise during construction. Designing for green building and strategies is a new challenge for many clients and builders, but with the new changes and the endless expansion of green projects and incentives we offer an array of services for clients ranging from step by step training, to broader speaking and training engagements with larger groups. We have one full time LEED Accredited Professional on staff and our consultations can be as simple as answering questions regarding Energy Star and LEED or as encompassing as being a full project team leader, document organizer and project planner for your green project. We can have a role as big or small as the project and client requires. Looking for a firm that can take over and update an existing set of plans? We offer extensive review and drafting services to retro-fit, update, or simply continue the design and development of a project’s plans. We also offer consulting and drafting services to update plans to include new green and energy saving practices as well as rendering services for marketing purposes. The Architecture Studio’s extensive knowledge on building practices and materials is very beneficial to clients when it comes to site inspections. This allows clients to see and plan for issues before they arise. Inspections are usually coupled with on site meetings with superintendants, clients, subcontractors and project managers as needed.